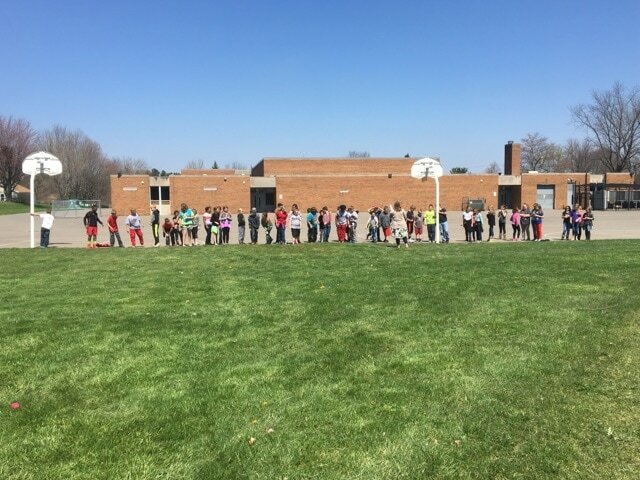 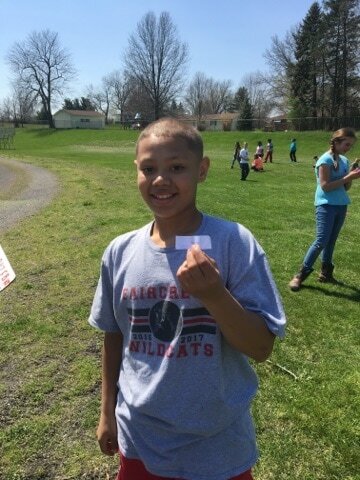 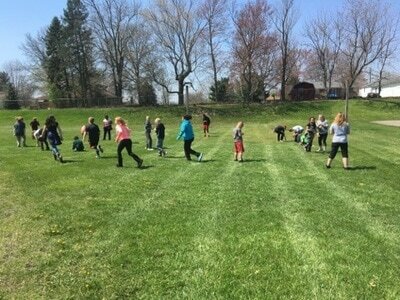 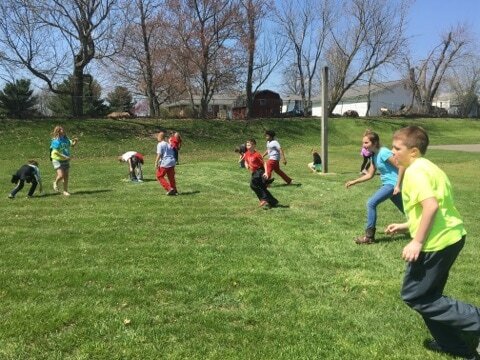 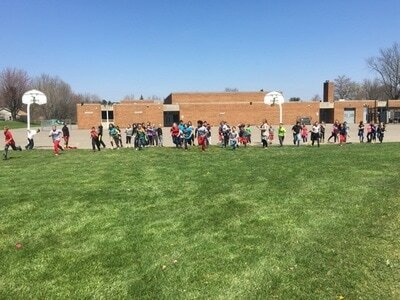 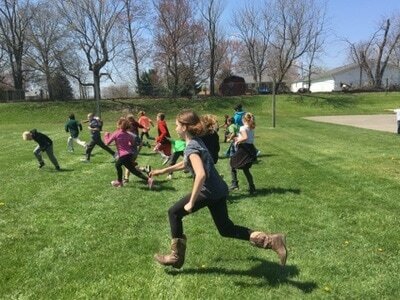 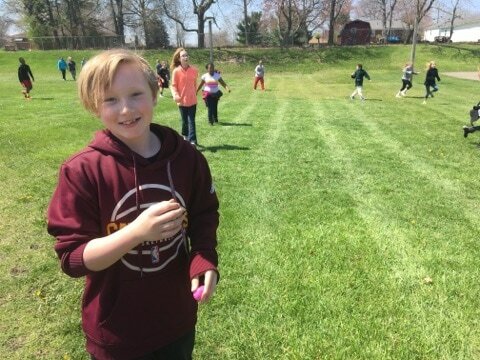 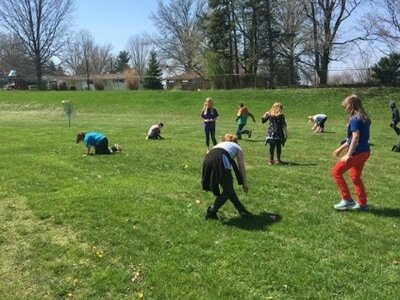 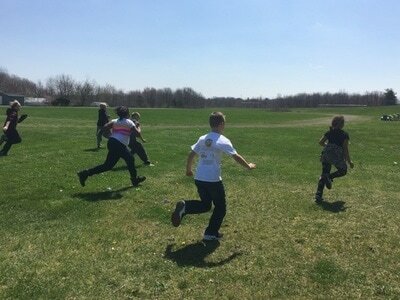 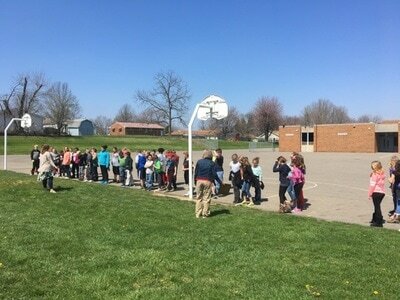 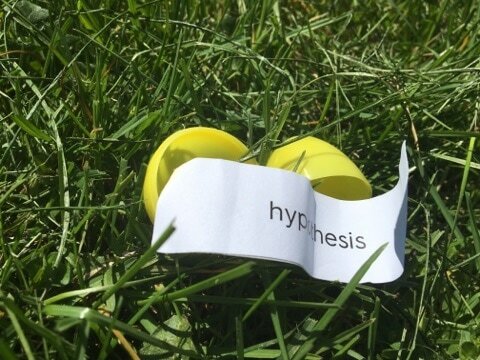 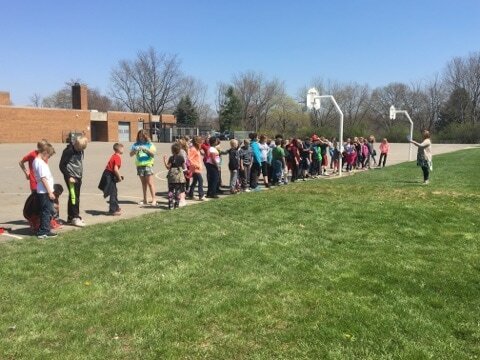 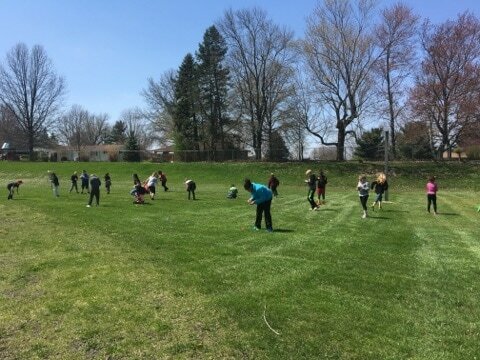 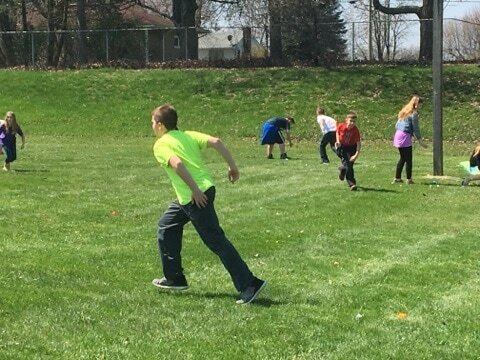 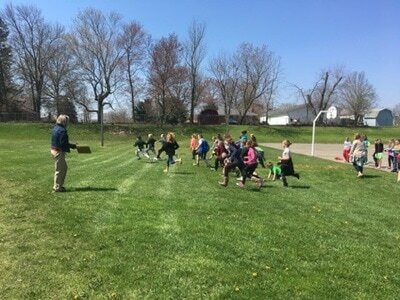 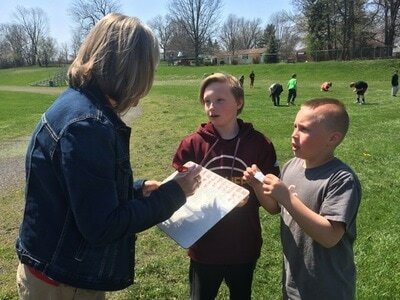 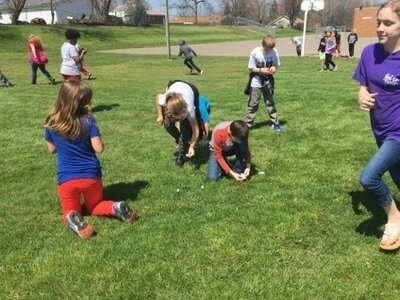 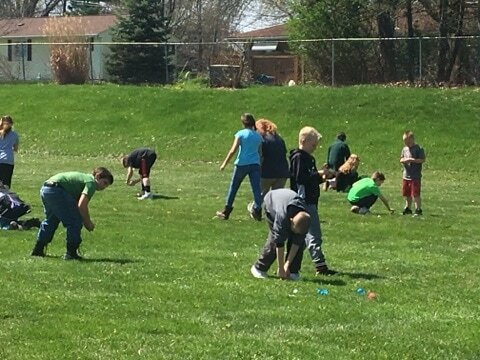 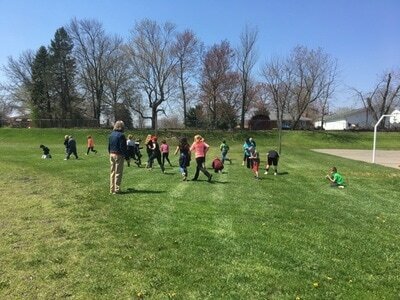 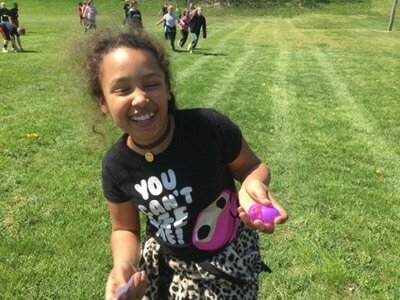 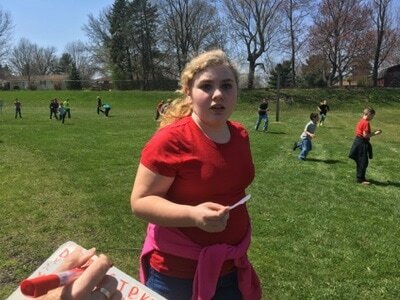 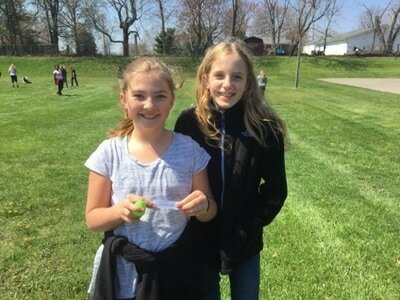 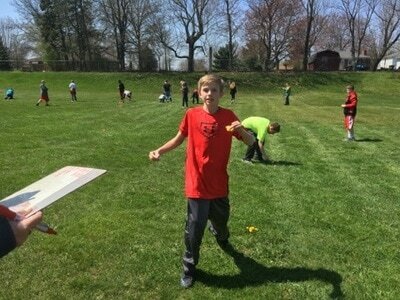 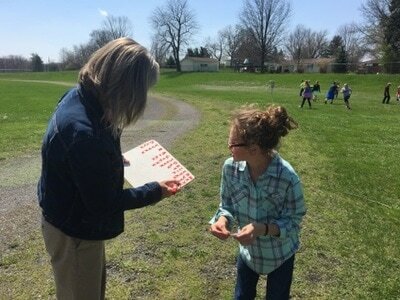 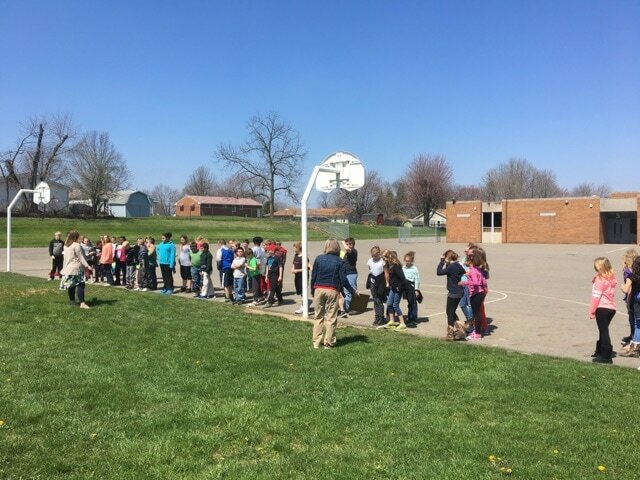 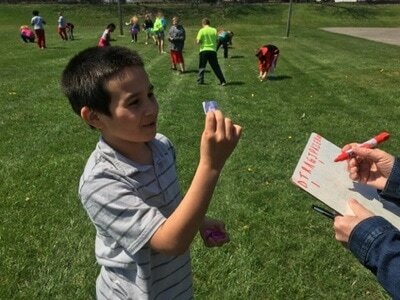 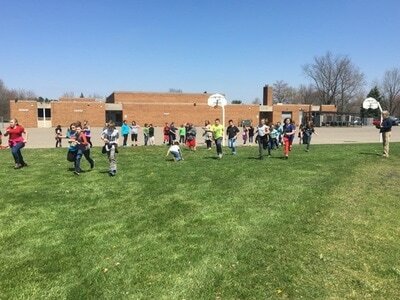 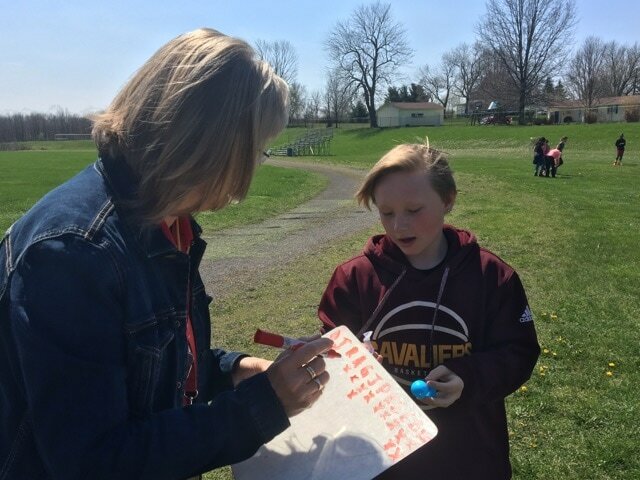 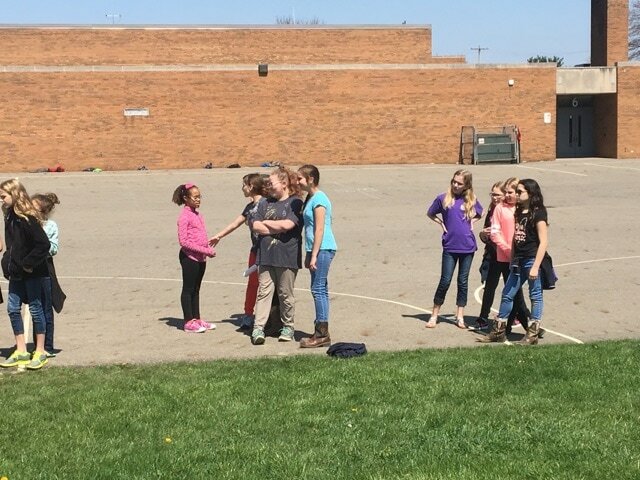 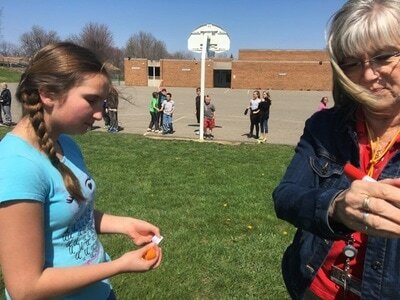 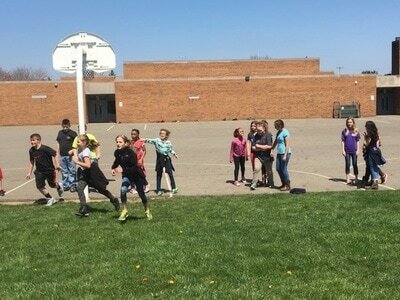 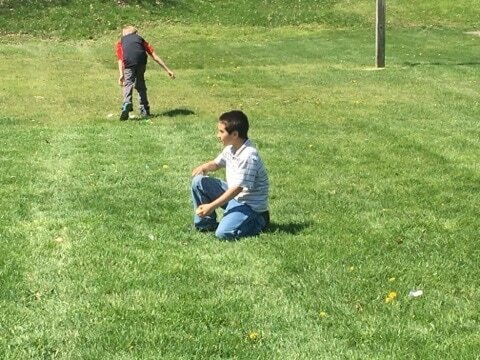 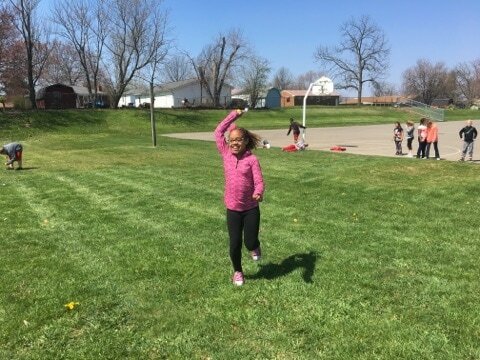 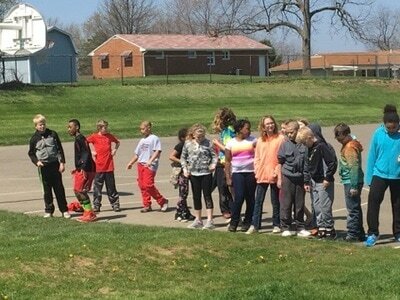 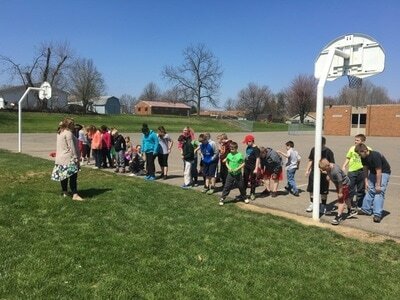 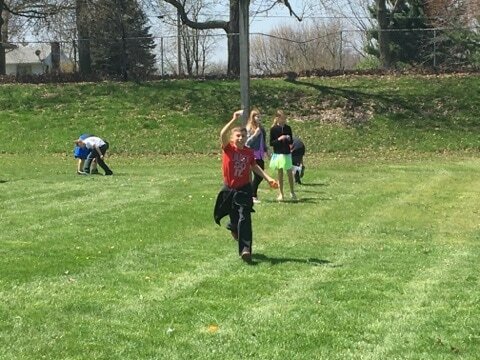 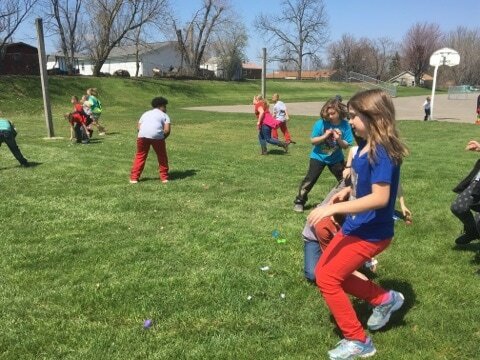 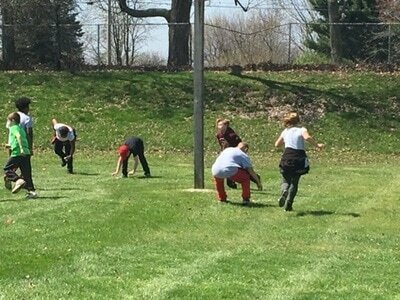 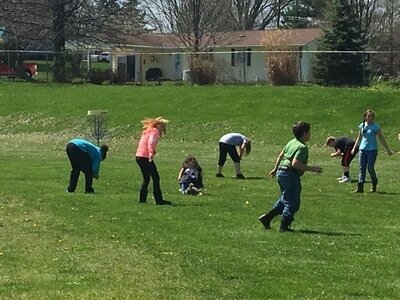 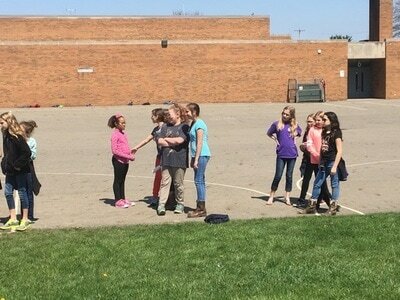 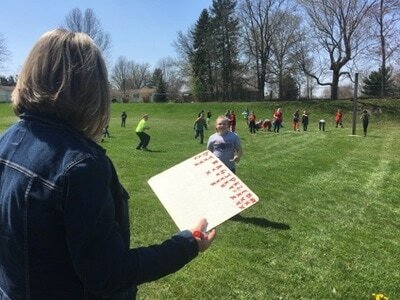 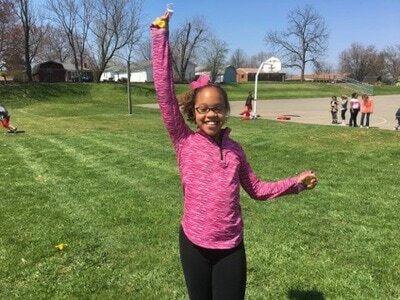 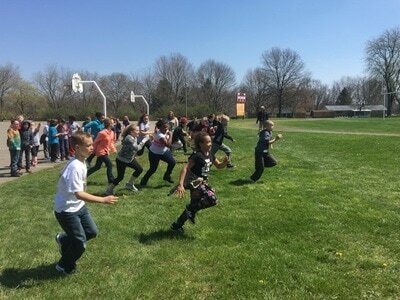 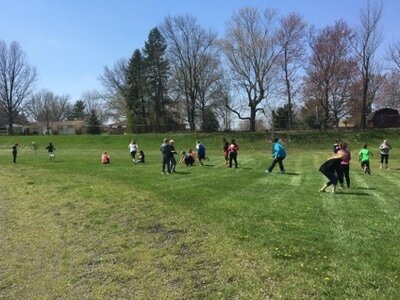 To practice studying science vocabulary words, we went outside for an egg hunt. 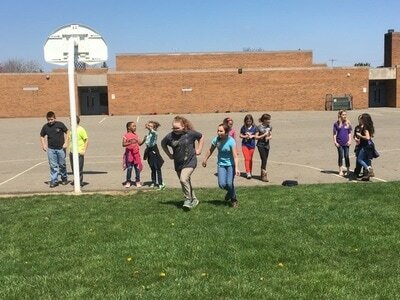 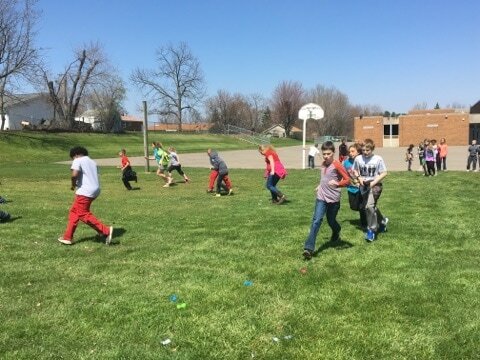 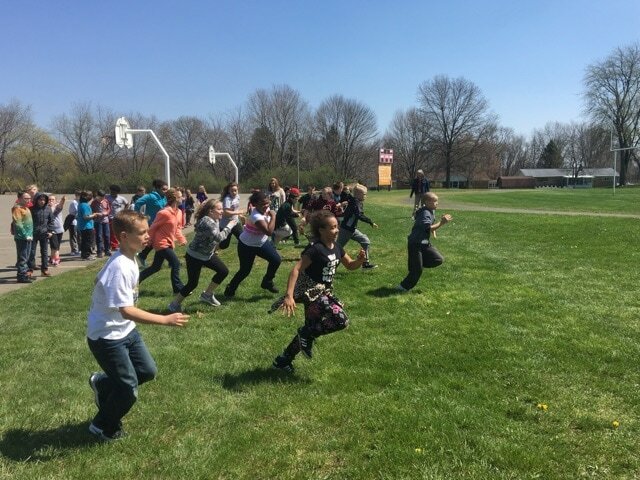 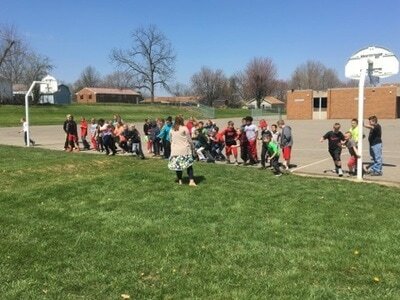 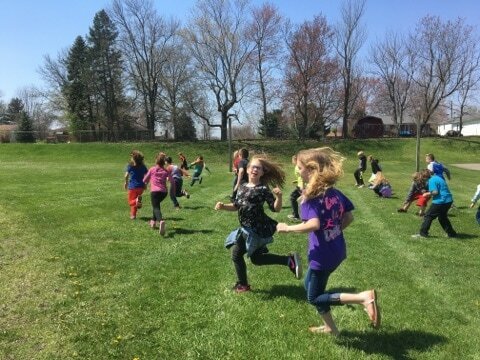 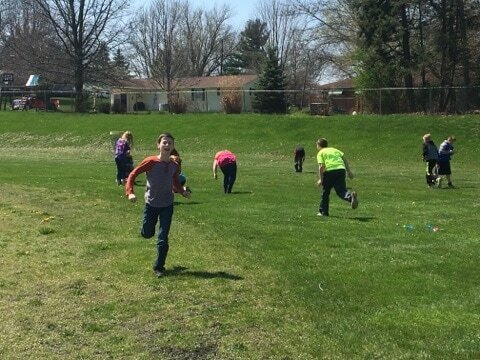 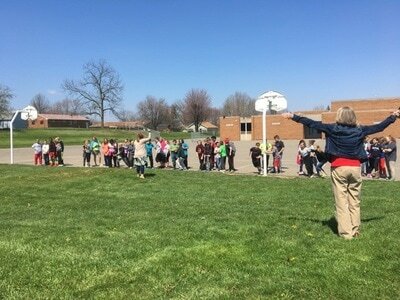 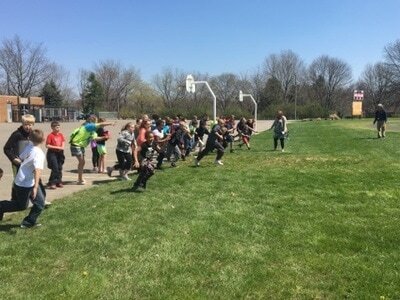 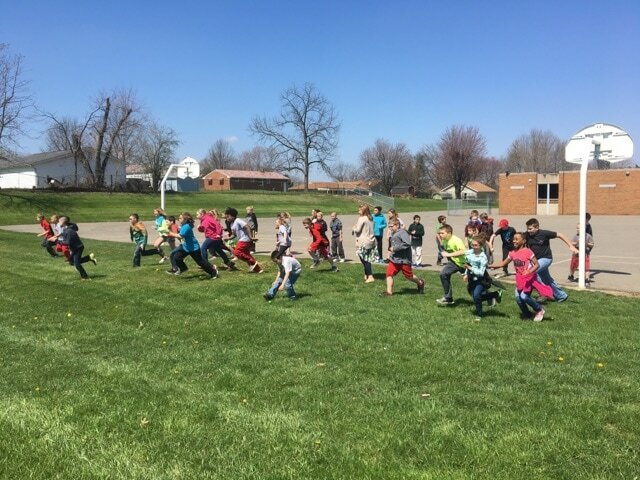 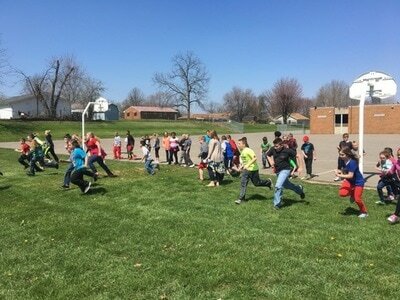 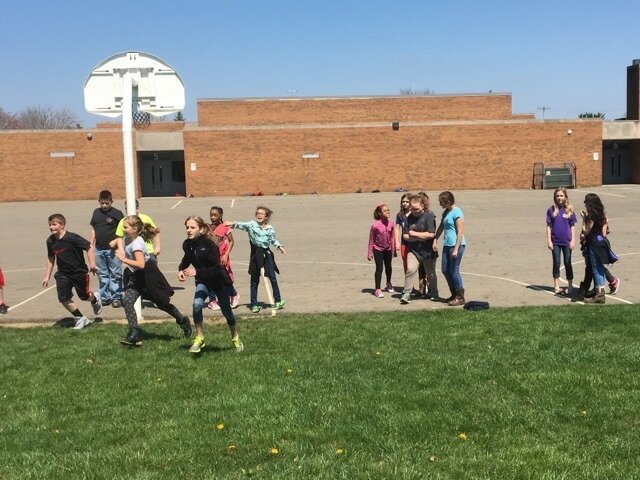 Mrs. Ruthrauff read a definition and the students had to run and look for the correct answer in an egg! 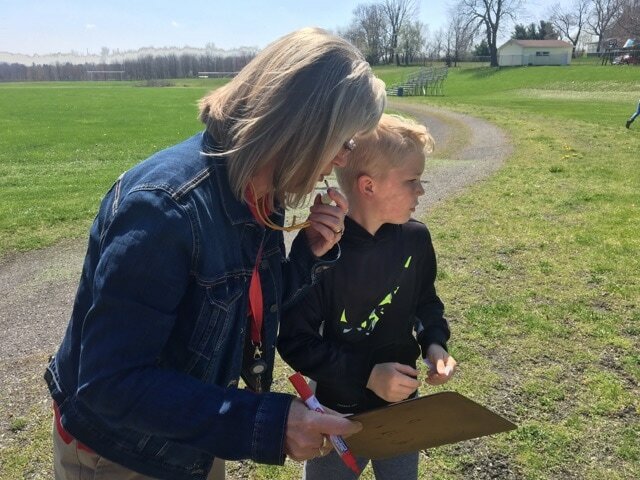 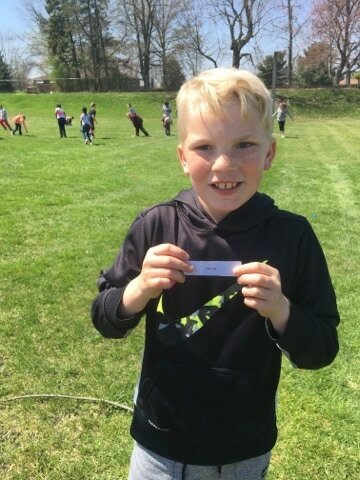 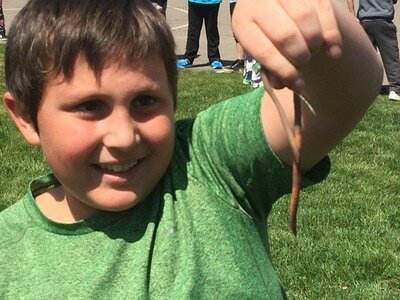 When we found it, we took it to Mrs. Ridenbaugh and earned a point for our team.